… It encompasses initial theatre journey of big stars like Amitabh Bachchan, Naseeruddin Shah, Kabir Bedi, Dalip Tahil and Markus Murch. Murch later had a long association with the famous Delhi based theatre group ‘Yatrik’. 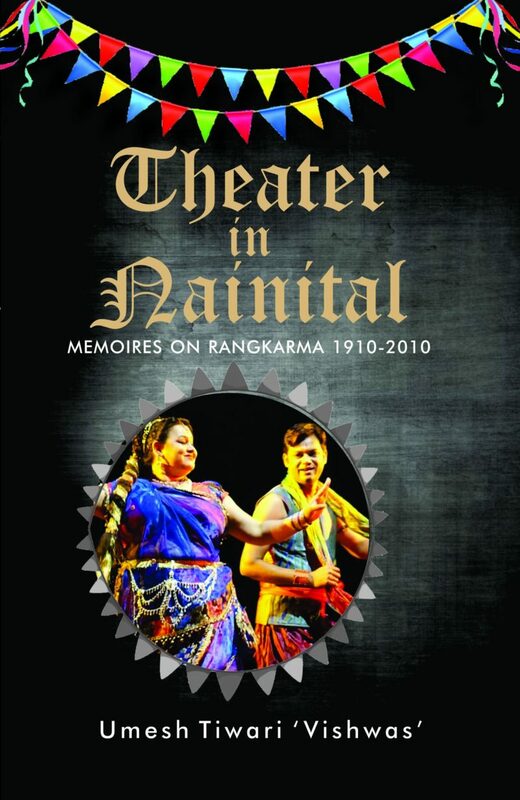 The book presents a chronological account of evolution of theatre in and around Nainital. For me, the reading was a delightful journey down the memory lane with old friends and thus the nostalgia came alive once again. Ex Prof National School of Drama Delhi. …Winning the Kendal Cup was the highlight of my time at school (Sherwood College Nainital). It encouraged me to pursue Theatre at Saint Stephens College in Delhi, which led to my acting with Alyque Padamsee in Bombay, which in turn led me into Bollywood, Hollywood, and Europe. So, my acting at the school had long-term results. दाज्यू , बहुत अच्छी किताब लिखी. नैनीताल से जुड़े लोगो को जरूर पड़नी चाहिये.